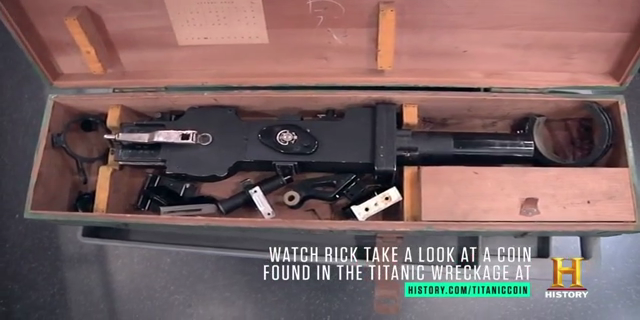 Fly high and aim low with the Pawn Stars as they check out a Japanese machine gun camera. Used to train fighter pilots during WWII, will the guys have the skills to keep this deal on target? Then, Chumlee and Corey take a look at some sketches drawn by Spider-Man creator Stan Lee. Known as a writer, but never an artist, are they legit, or a web of lies? And later, Rick and the Old Man eye a $1,000 Federal Reserve note from 1918. Will they fork over a stack of hundreds, or is this G note past its prime?